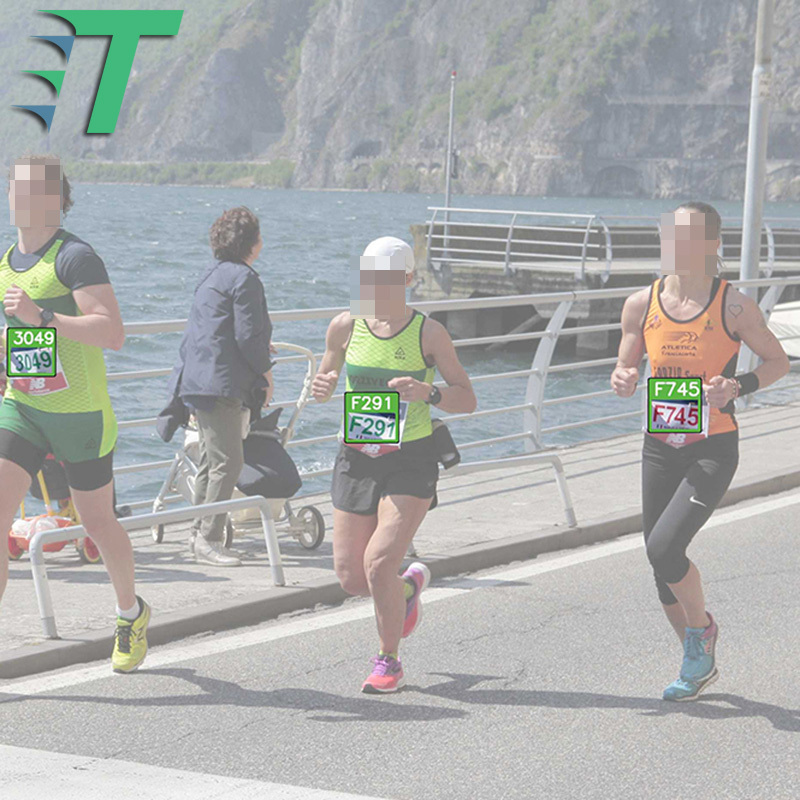 Are you in Sport Event Photography? Tagily is for you! 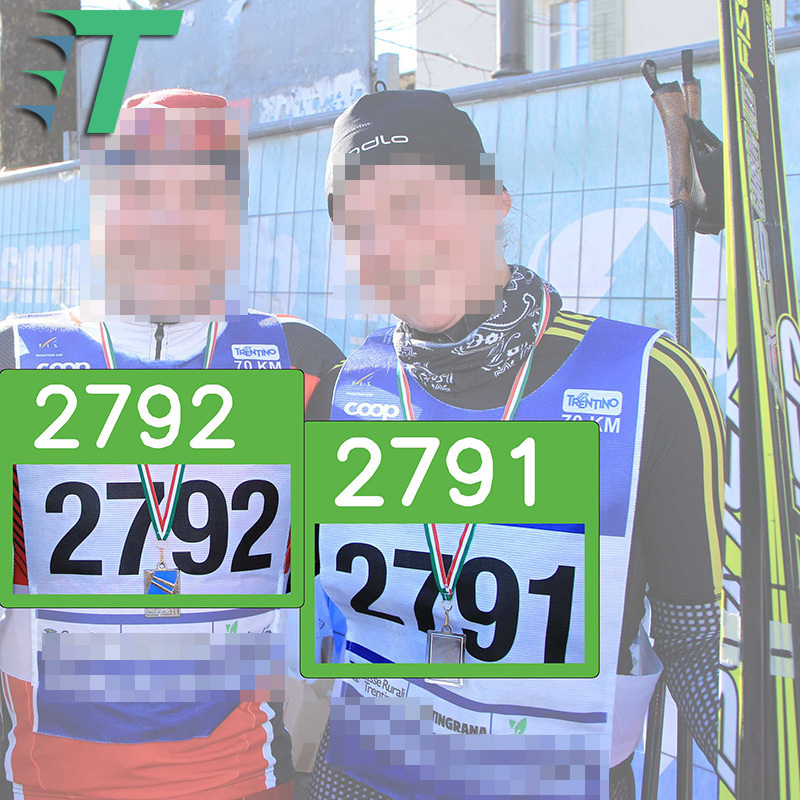 With Tagily you get automatic bib tagging of your pictures, by artificial intelligence. from the click of your camera to your online selling system. Tagily! Just focus on taking amazing pictures. Do you have a few pictures? Or a million maybe? Stored on a single workstation or distributed on many laptops? It doesn't mind! Tagily works in the cloud. You can manage the whole process by our desktop apps or web APIs. 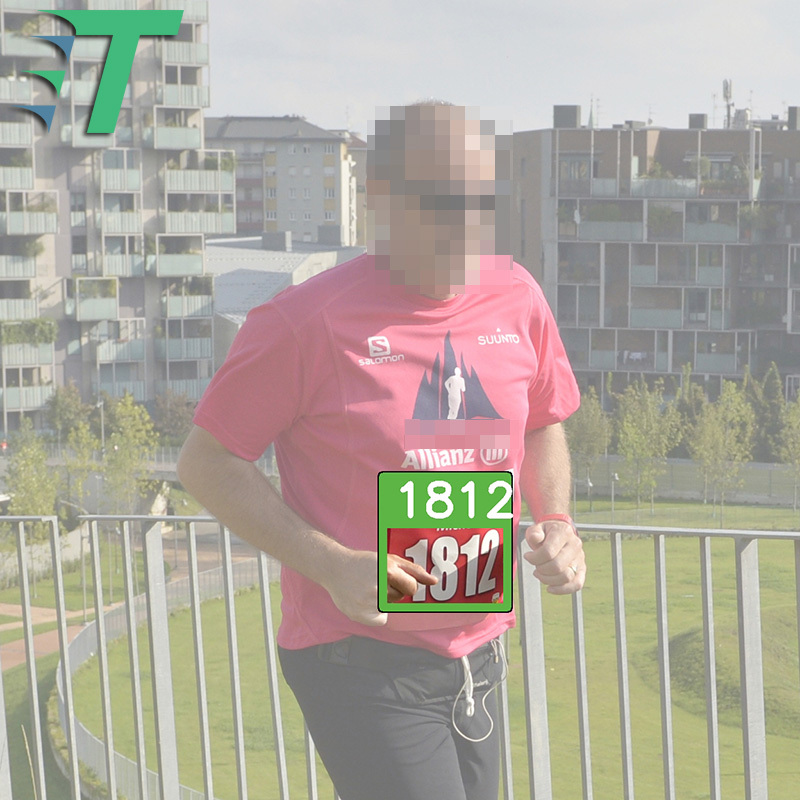 Tagily exploits state of the art artificial intelligence to recognize all the readable bibs in your pictures, delivering to you reliable results in a few minutes. Tagily offers you the option to manually refine and add extra tagging. 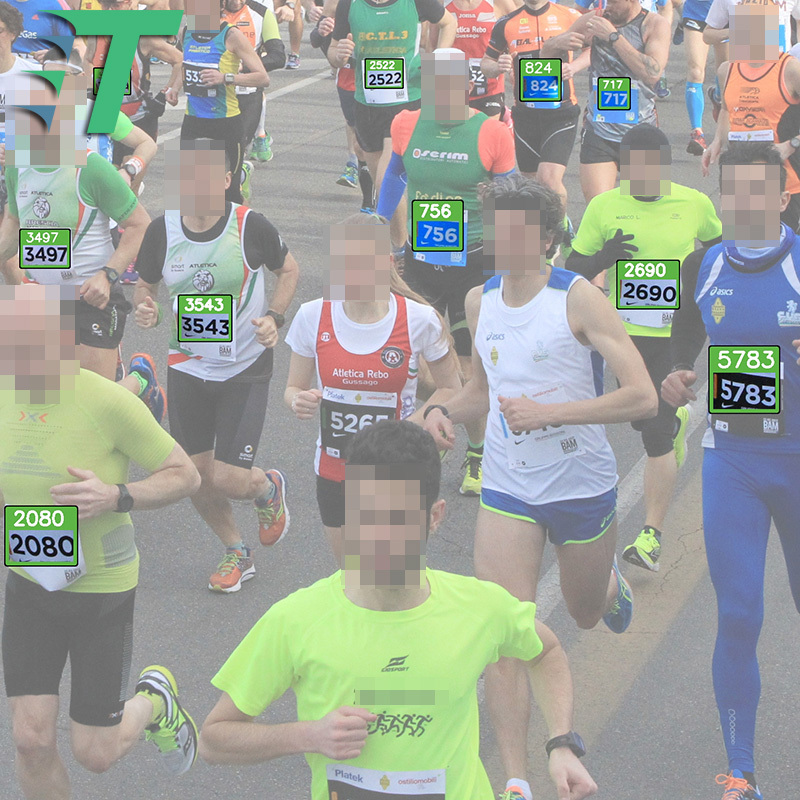 Visual similarity search will support you in catching even the most unreadable bibs. Do it from your desk or on the go; you can even share the task with a team! Or skip this step if you're in a hurry! 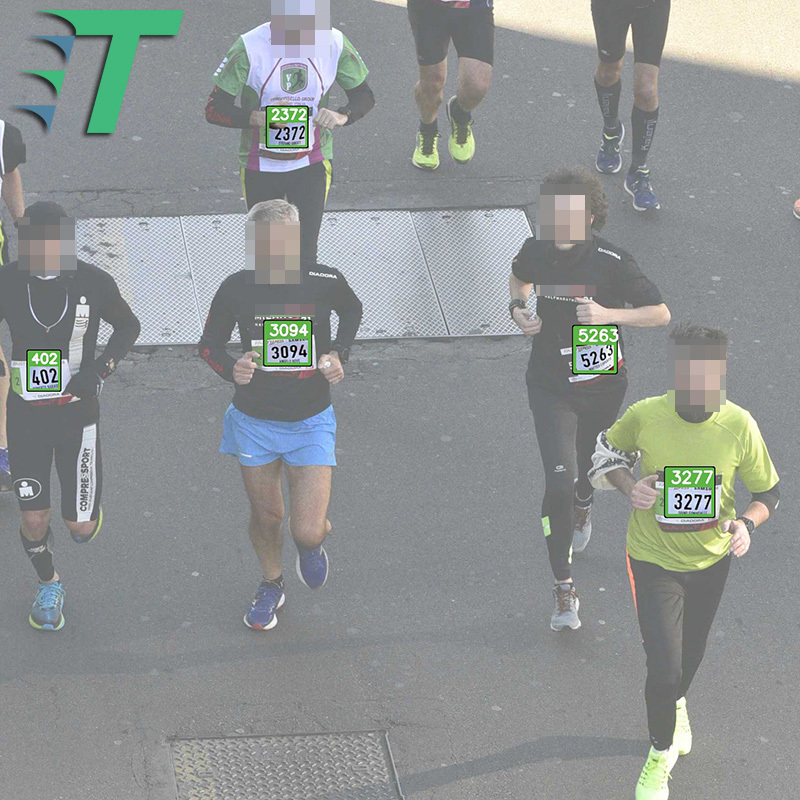 Tagily provides all what it takes to quickly and easily hand over the pictures sorted by the tagging to your online selling website or app, even incrementally: yes, you can be online right after the race. Tagily is also compatible with third-party e-commerces like SmugMug, Zenfolio and Photoshelter. Partial occlusion? Tagily can deal with it. Tagily find letters too: F is not an option here. Don't let the perspective limit your creativity! Small or blurred numbers are not a problem. This is just a great picture here! Wrinkles? If you can read it, Tagily can do it as well! Rotation are often there in bike races. Sun or shade, it's just fine! 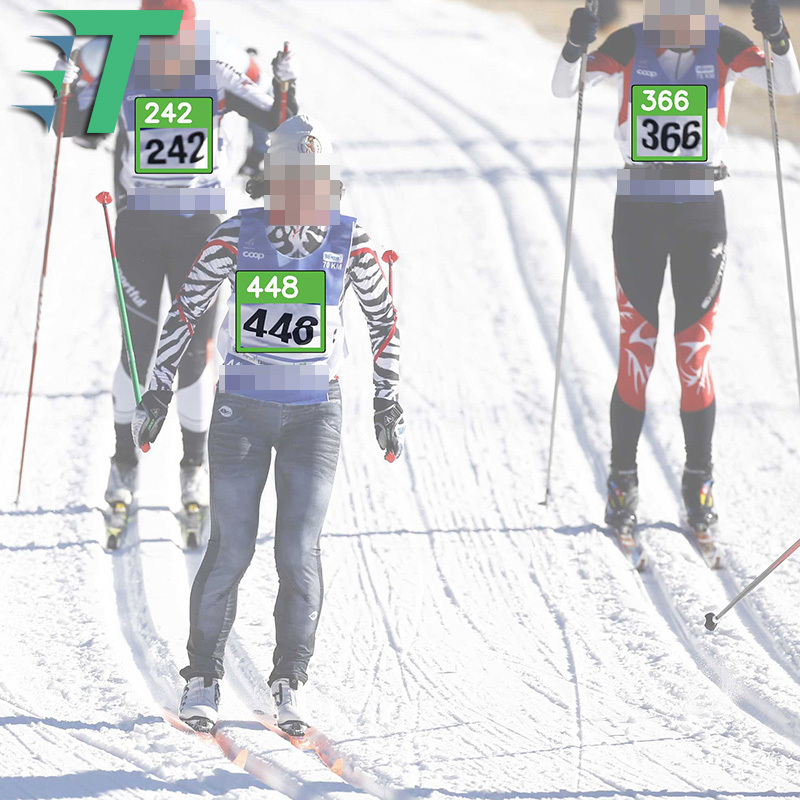 RUNNING or CROSS COUNTRY SKIING race! ROAD BICYCLE or MOUNTAIN BIKE race! *DEMO LIMITATIONS: jpg/jpeg only; max 4 digits bibs (0-9 and 'F' letter); best results with > 5MP images; reduced elaboration speed. Try again with a new image! Get in touch if you want to know more about Tagily or request a free trial.